Crescent Plumbing and Heating provides residential plumbing installation for new construction. We understand that you want your home plumbing done right, using the right equipment for your needs. We are experienced in new construction plumbing projects and can work with you and other contractors to help make your life easier during the construction phase. We understand that you want your home plumbing done right, using quality brand name fixtures and equipment to meet your needs. 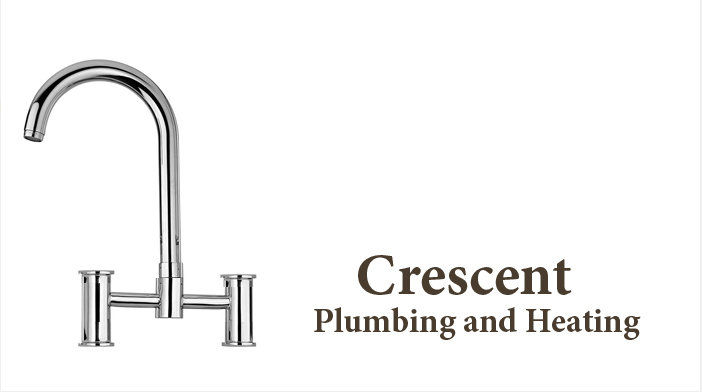 Crescent Plumbing and Heating install all plumbing required for new construction projects including fire sprinklers, sewers and drains, faucets, sinks, toilets, showers and tubs, water lines, disposal units, dishwashers and water heaters. We work with you to ensure professional installation in a timely manner, and to provide the best quality while remaining within your budget. You want your plumbing to be functional, cost effective and attractive and we can make that happen.